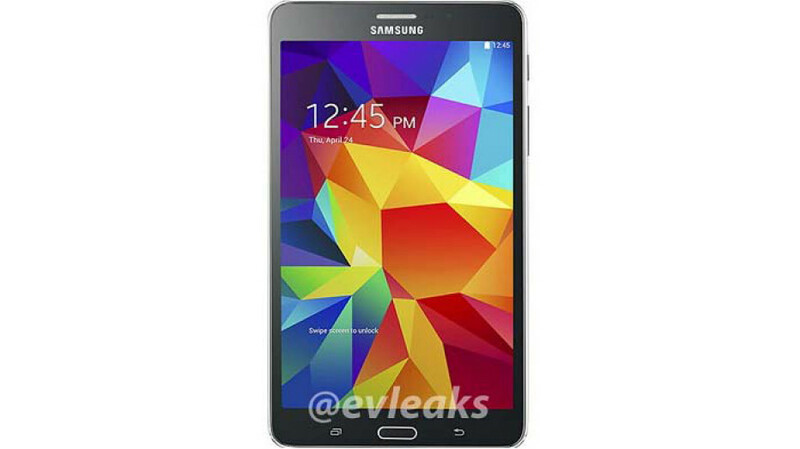 The first information on the upcoming Samsung Galaxy Tab 4 7.0 has hit the Internet. According to this preliminary information the device will have a stylish chassis and a 7-inch sensor AMOLED display that works at 1280 x 800 pixels. Looking at the available pictures online one would notice that the Galaxy Tab 4 7.0 will come with a thinner frame than the third generation Galaxy Tab. This leads to sharper corners and they are here in the new Galaxy Tab 4 7.0. 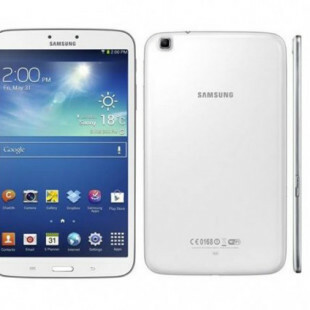 Despite these minor differences the overall look of the Galaxy Tab series remains. The Galaxy Tab 4 7.0 is expected to come with a quad-core Snapdragon S4 processor, 1 GB of RAM, 8 GB of internal memory, a microSD/SDHC card slot, rear 3 MP and front 1.3 MP cameras, Wi-Fi, 3G and LTE support and an integrated 4450 mAh battery.